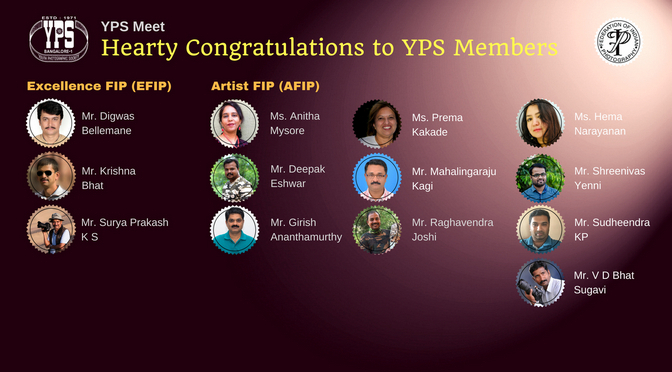 YPS Executive Committee congratulates all the members of YPS who have recently been conferred with Excellence FIP (EFIP) and Artist FIP (AFIP) from Federation of Indian Photography. 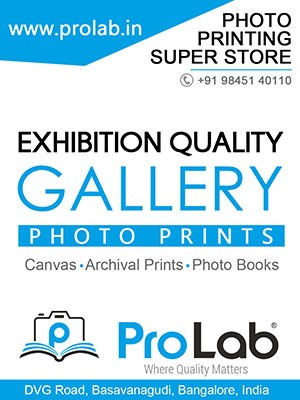 Once again hearty congratulations. Best wishes to all of them to scale new heights.